June 20th seems such a long time ago. 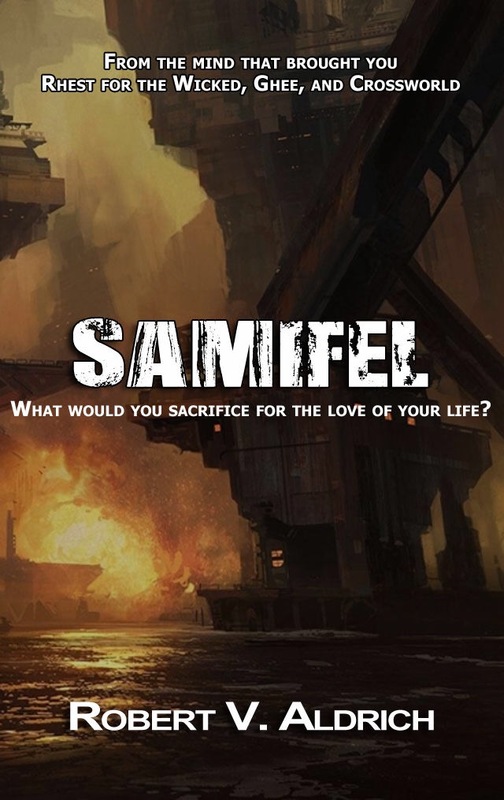 At the beginning of the year, it had been the plan that my second novel – Samifel – would be released this past weekend. But we’re still trying to get Rhest out the door. The delays are the same – problems with the database, problems with the listing, etc – and they are fewer than before, but they persist all the same. The timetable my publisher and I had been given proved not to pan out, but because of the nature of the business, there’s little to be done but to try and keep things moving. 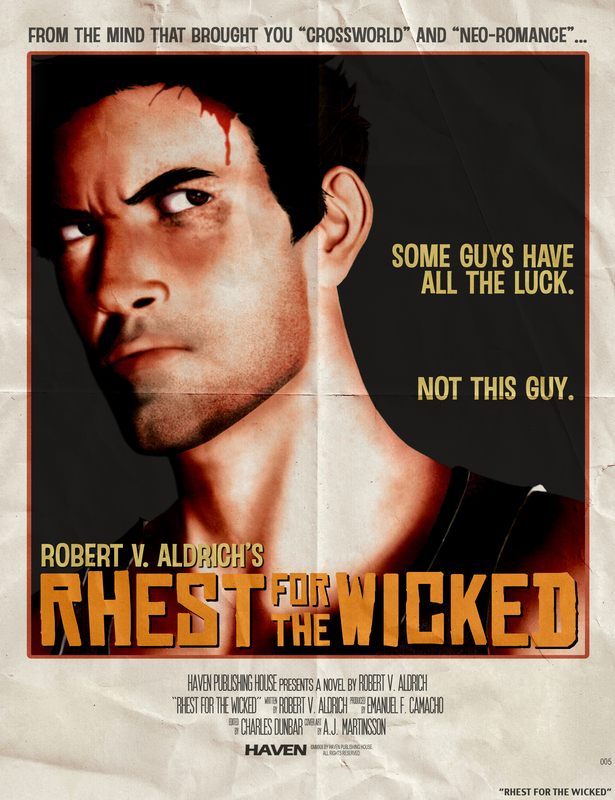 Rhest for the Wicked WILL come out. That isn’t up for debate. What is, sadly, is a definitive release date. We’re dealing with an international distribution system with numerous redundancies that have to all be satisfied. Moreover, my publisher is trying to prepare the book for e-book distribution and availability, so that it can be bought for the Kindle and the Nook and the iPad as readily as in a bookstore. All of this involves complex formatting and re-formatting. It seems like it would be simple to do, and on paper it is. In reality, it can be mind-numbingly complex to gain even a little traction. And if something doesn’t work, it’s not just a matter of fixing the obvious; we first have to figure out what didn’t work in order to fix it. And in the midst of all this, I’m once again grateful to my publisher – Haven Publishing – for spearheading this endeavor. I’ve dealt with struggles like this before in publishing and ‘nightmare’ doesn’t even begin to describe it. The first one’s always the hardest. Once Rhest is out, future books will come along much easier (knock on wood). 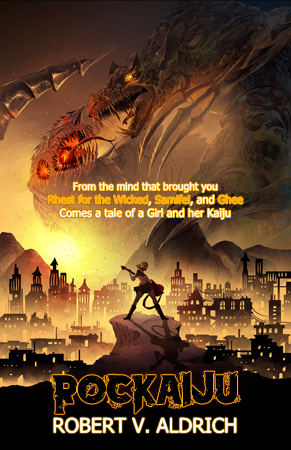 But for now, we wait and play a day-by-day game of trying to further the book to completion.